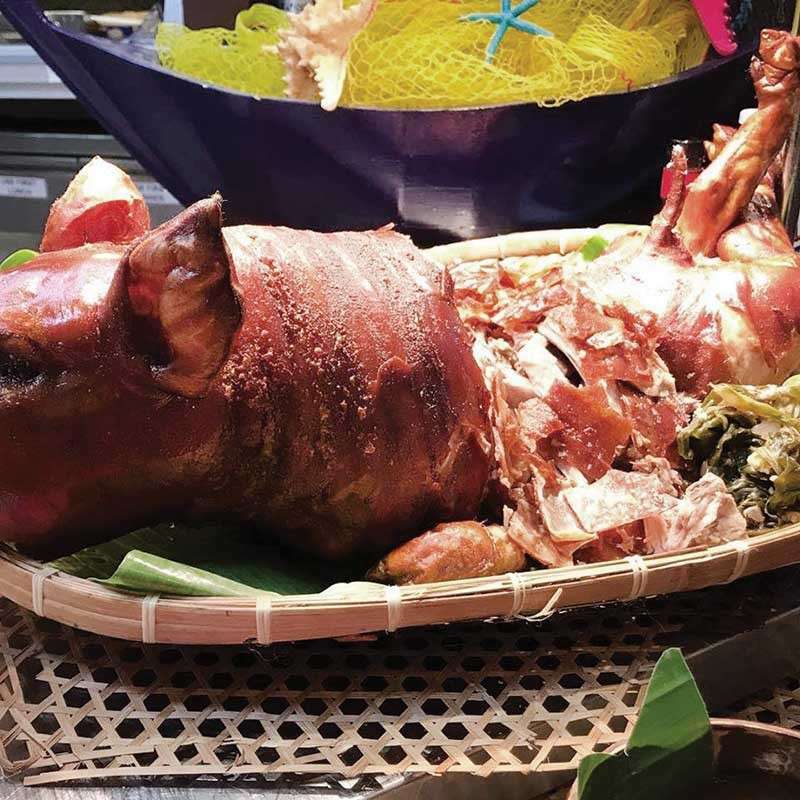 THERE are several food places now prepared to host hundreds of visitors who are in town for the annual Sinulog festival. 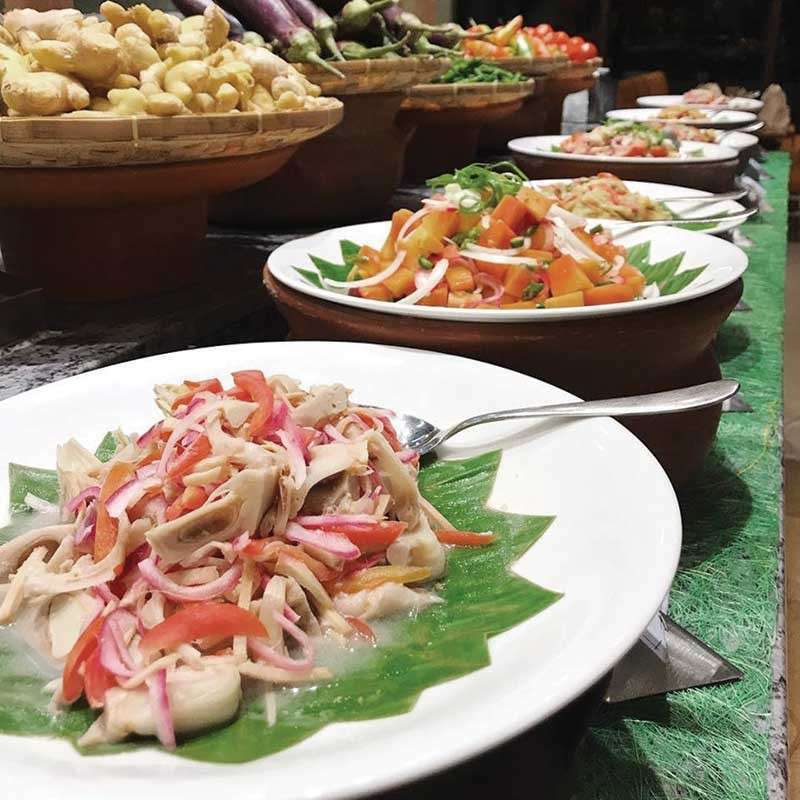 Whether these are guests from other Philippine regions or tourists from around the world, authentic Cebuano fare is totally in demand this weekend. Marco Polo Plaza Cebu joins in on the fun but pulls out all the stops in doing what it does best. 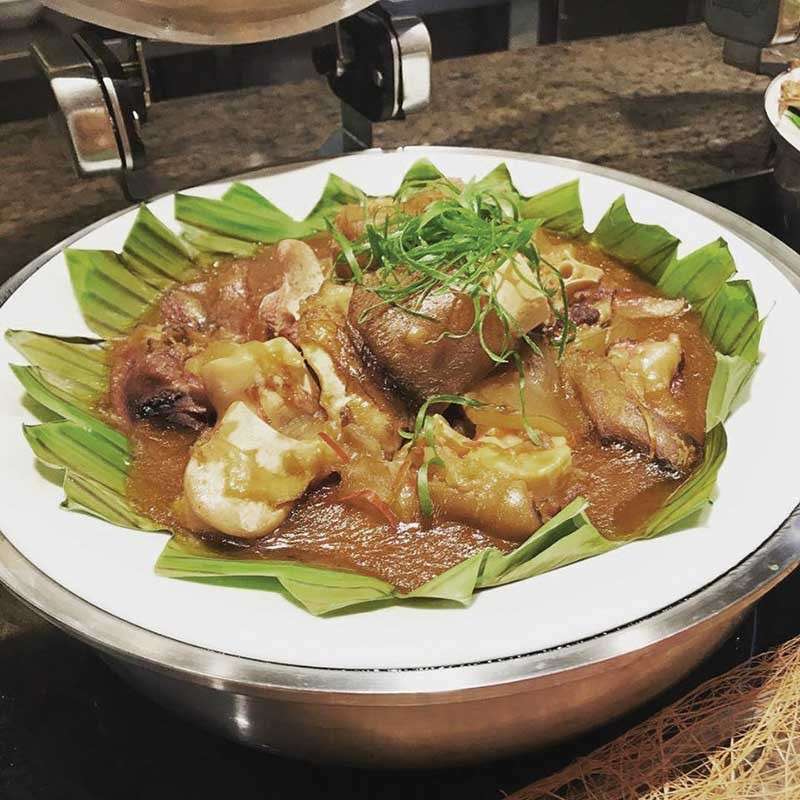 SunStar’s Best of Cebu 2018 premium buffet winner Cafe Marco, presents its first Culinary Journey of the year with “Sugbusog Gihapon!” Launched Tuesday, Jan. 15, the themed buffet serves a flavorful feast of classic Cebuano favorites like lechon, humba, barbecue, kinilaw, Cebuano street food, puso and more. 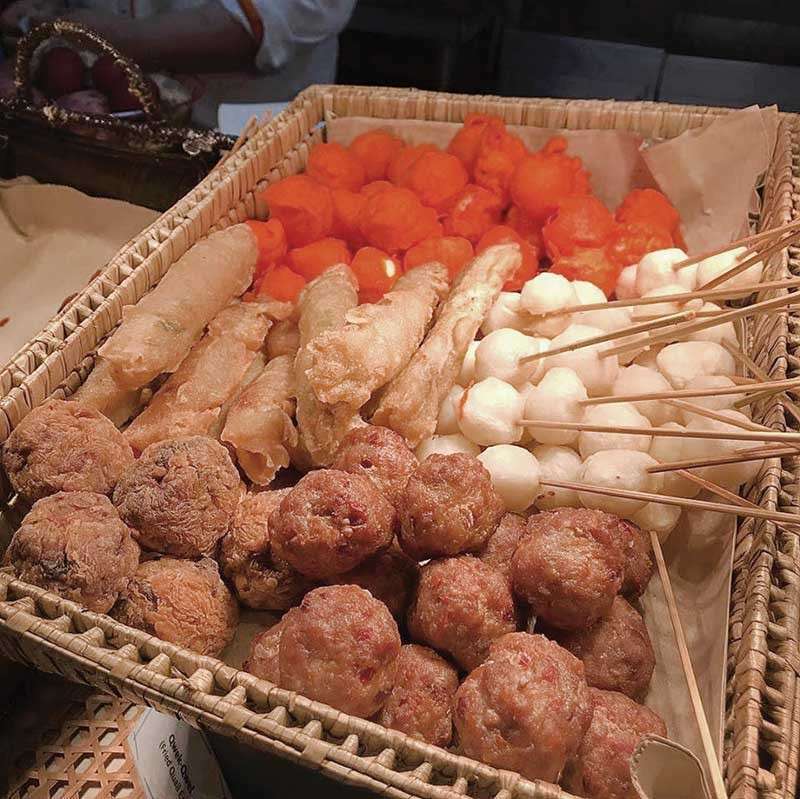 For this year, the spread features traditional recipes as well by Cebuano media personalities and influencers: Nestor Alonso, Neil Savellon, Aissa Dela Cruz and Michael Karlo Lim. The feast extends to the hotel lobby—adorned with red and yellow buntings and an image of the Sto. 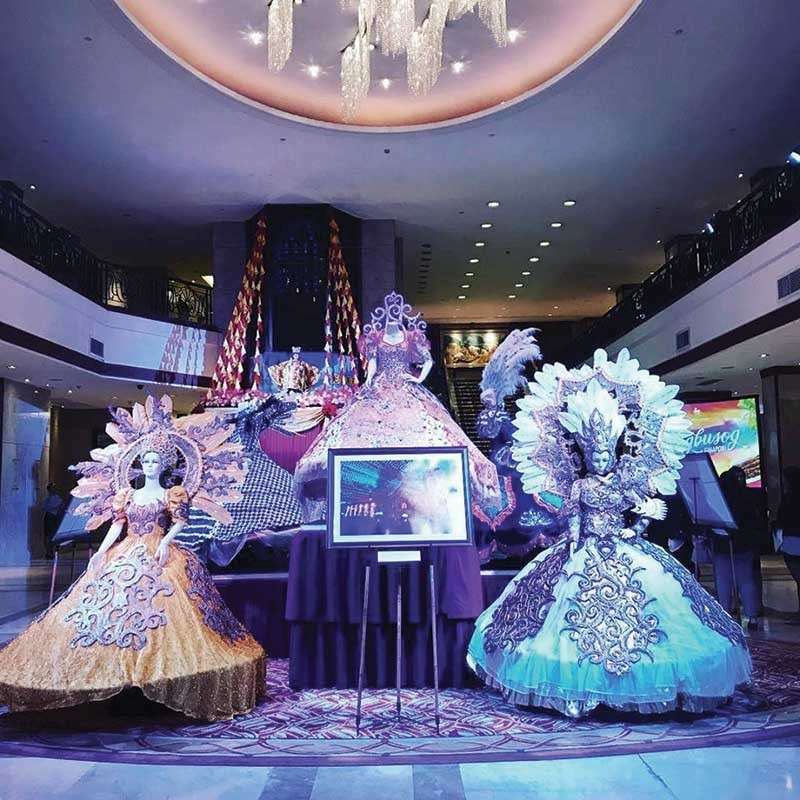 Niño—as a vibrant showcase of Sinulog Festival Queen gowns (Ramil Baguio) and Sinulog photos (Robo Formacion) will surely wow guests.